← y1 is on its way! 46. 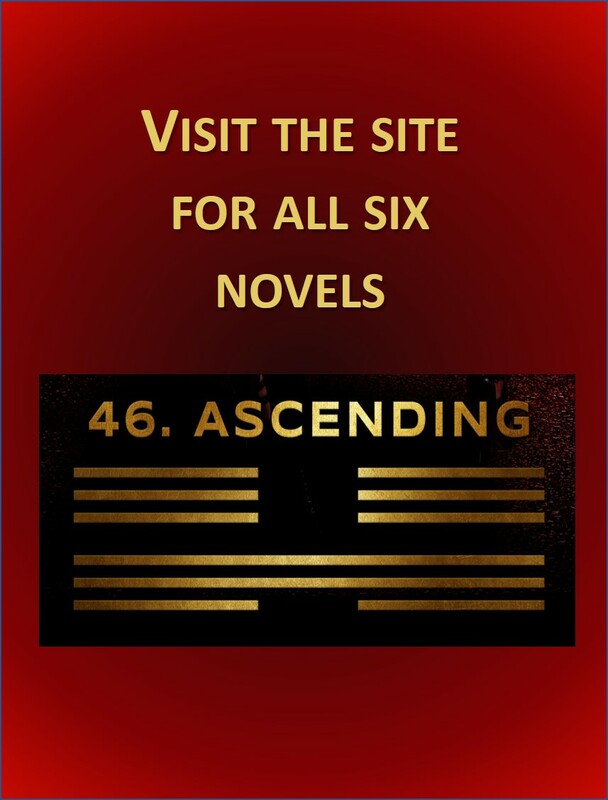 Ascending is the name of a collection of six interrelated novels that describe the adventures of the oddly gifted Zeitman family. The first novel, x0, concerns telepathic Lola as she finds herself the unlikely hero in a rescue mission in Nigeria. It has been available online since March 2012.